It's a long way from New York to Queenstown! After flying from JFK to San Francisco we boarded an overnight flight to Auckland where we then connected to a flight to Queenstown. 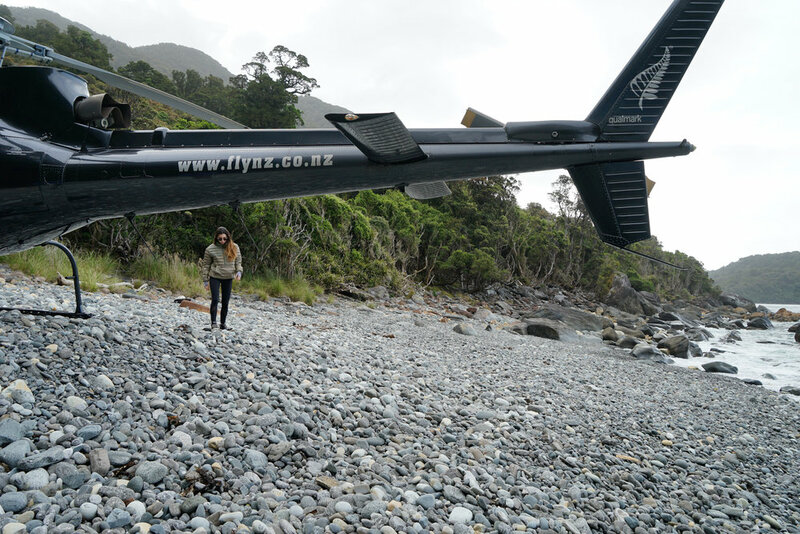 We finally arrived at Matakauri Lodge for the start of a two-week trip traveling around NZ. We arrived at Matakauri Lodge, just a short drive from downtown Queenstown and went for a walk along the shores of Lake Wakatipu-a good antidote for jet lag. The lodge looks out at three mountains: The Remarkables, Cecil and Walter Peak. 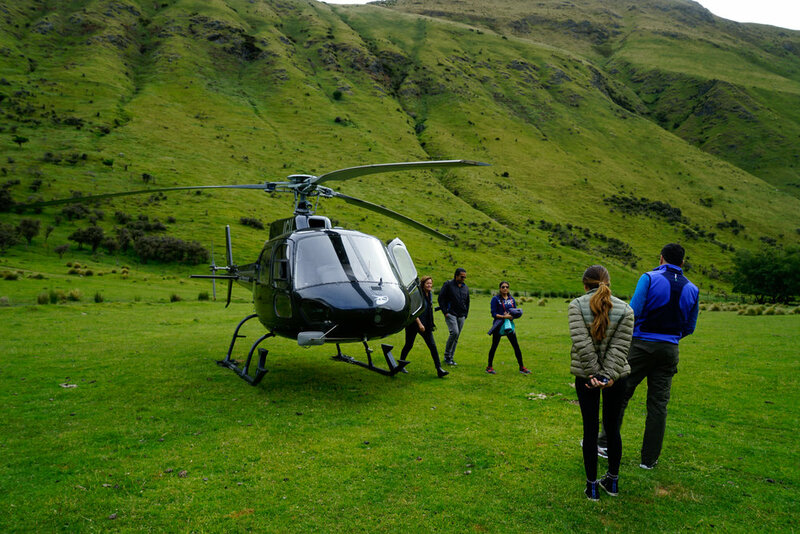 An afternoon helicopter ride to Milford Sound. Flying over the majestic Fiordland National Park. Then off to a private West Coast Beach. 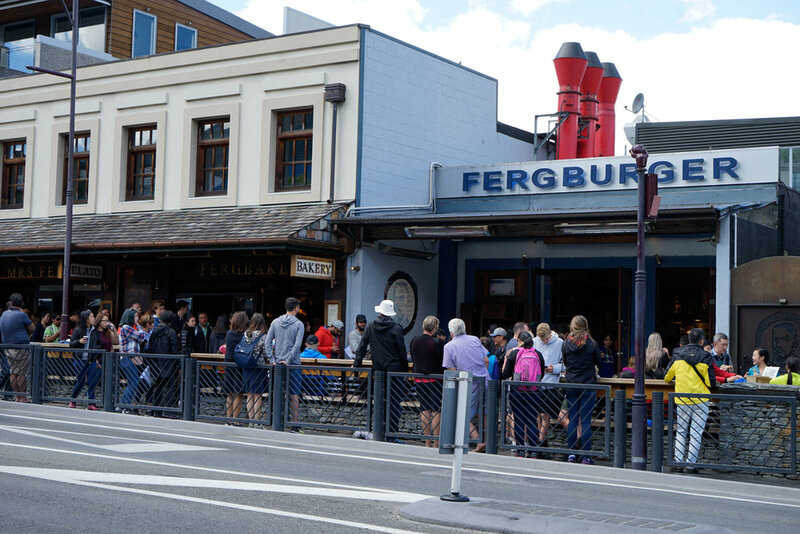 There ‘s always a line at FergBurger, Queenstown’s cult hamburger shop, phone in your order and head right to the pick up window. A stop at historic Arrowtown and then its time for bungee jumping at the Kawarau Bridge. Take the Skyline Gondola up to Bob’s Peak. In addition to awesome views there is always luge rides, bungee jumping and hiking trails. An awesome afternoon hike around Moke Lake. We looked for Hobbits but didn’t find any. Some late afternoon fly fishing to end the day.